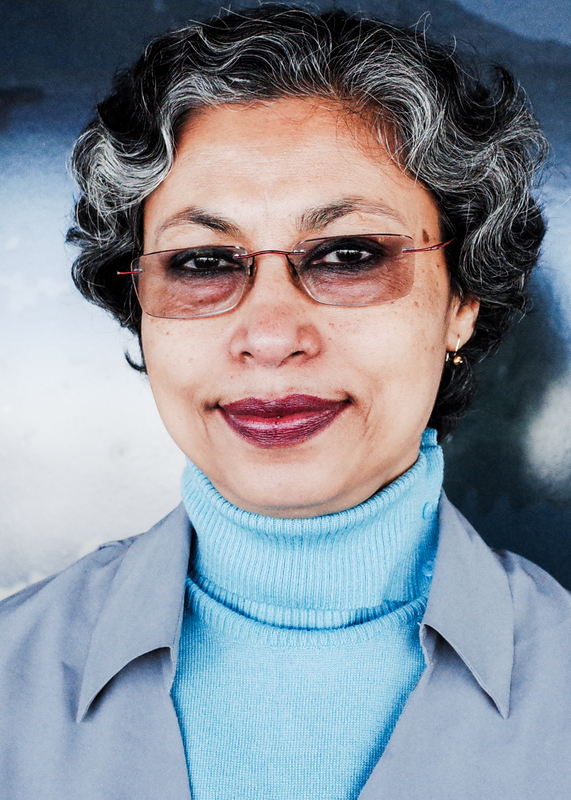 Joyashree Roy is a Hub Fellow and the inaugural Bangabandhu Chair Professor at the Asian Institute of Technology in Bangkok. She is an Indian Council of Social Science Research (ICCSR) national fellow and former professor of economics at Jadavpur University. Joyashree was a Ford Foundation Post Doctoral Fellow in Environmental Economics at the Lawrence Berkeley National Laboratory. She is a member of the IPCC-2007 Nobel Peace Prize winning panel and on the team that won the Prince Sultan Bin Aziz award for water. She has published more than 100 peer reviewed journal articles, authored and edited books.